It is not intended to apply to simpler routine hazard checks, such as ‘Take 5’, Step Back 5×5, five step or similar. This might be done as an independent activity in order to identify hazards and the appropriate hazard controls, or it might be done as part of a broader process, such as identifying and applying for the permits required for a job. The conducting of a hazard analysis may be required under a safety case, by organisation procedures or simply as being good practice. MSMWHS201 Conduct hazard analysis applies to an individual working alone or as part of a team or group and working in liaison with other shift team members and the control room operator, as appropriate. We can arrange GROUP BOOKINGS we come to you or you come to us using our modern training facilities, tailored to your industry for a cost of $1210.00 for up to ten students and $1650.00 for up to fifteen. Call us NOW! +61 2 49361190 for available dates for confined space training courses. 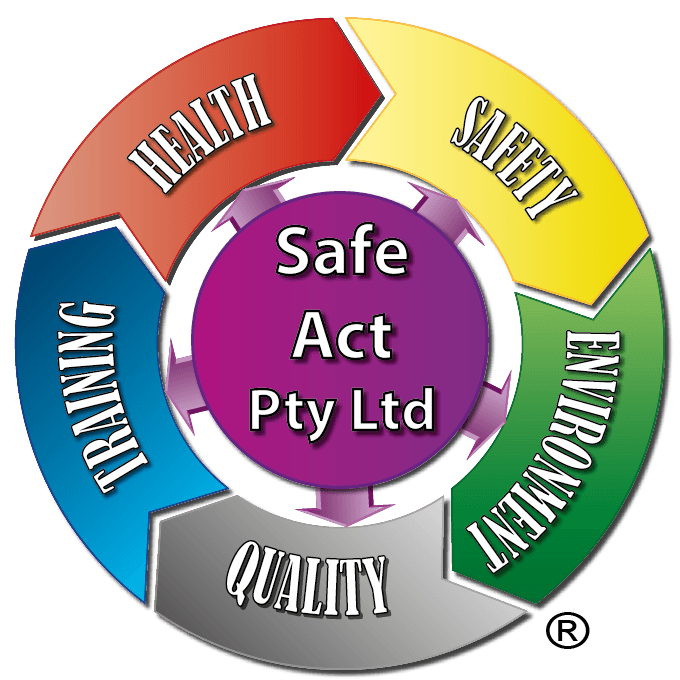 Safe Act Pty Ltd delivers this nationally recognised confined space training in partnership with, and under the auspices of, Allens Training Pty Ltd RTO 90909. Allens Training Pty Ltd RTO 90909. Healthy Business Training Academy RTO 30831. And Gregory Allen is an approved health and safety representative (HSR) training providers Approval Number: RTO600122 for SafeWork NSW (click here to see).